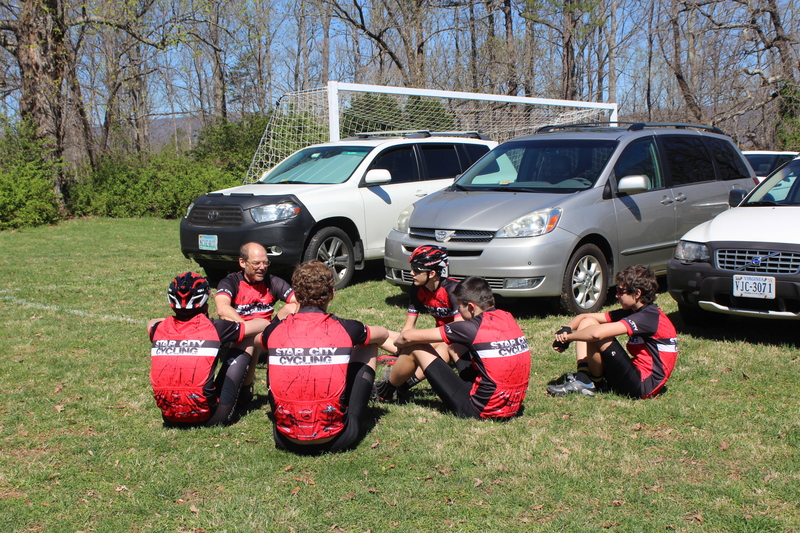 Star City Cycling is a 100% volunteer organization, and nothing we do would be possible without the help of our dedicated coaches. We are constantly on the lookout for adult volunteer coaches who are able to meet the necessary requirements. Volunteers must have the riding skills necessary to provide basic instruction and to safely manage a group of kids during our practice rides. Some of these kids are pretty fast, so you’ll have to be able to keep up. Patience, reliability and a passion for the sport are the most important qualities we’re looking for in a great coach. Previous experience is not required, and we will provide extensive training for the right people. All volunteers are required to pass a background check. If you would like to get involved, please take a moment to complete this simple application and we will get back to you as quickly as possible. Please indicate which of these licenses and certifications that you currently hold. Check all that apply. Please indicate which of the following classes you have attended. Check all that apply. Please provide any additional information regarding training that may be applicable to our program. If you have any expired certifications, please list those along with the approximate expiration dates. Please describe any previous youth coaching experience. Please describe any other experience working with kids, such as scouting, youth groups, teaching, etc. Please indicate which groups and days you can be available to coach. Check all that apply. Please indicate any preferences you may have for the particular groups that you do or do not wish to work with. Boys or Girls, Beginner or Advanced, Young or Old, Fast or Slow? Our recreational riders will be taking monthly trips to various locations around the region such as Douthat State Park, Pandapas Pond, etc. Can you be available to help out with weekend rides?